Clive Booth is a fashion, beauty and portrait photographer and film maker. He is known for his distinctive style of selective focus in available light, which gives his work an atmospheric, intimate and etherial quality. Recent commissions include ad campaigns and films for Asus/Intel, House of Amouage, H&M, Ernst & Young, Fiat, Shu Uemura and L’Oreal. His clients include Louis Vuitton, Silhouette, MAC Cosmetics New York and The Mail on Sunday You magazine. 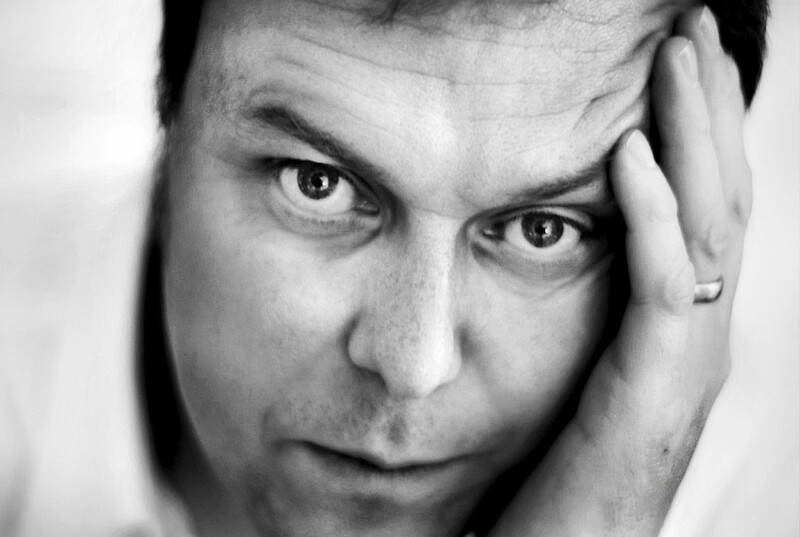 Clive is a regular contributor, writing for photography magazines and to Nick Knight’s online fashion and art project, Show Studio. He is also a member of the Canon Camera Abassador programme as an “Explorer”. …. “My goal is to capture moments of intimacy through the use of selective focus and the right lighting, so I can increase the atmosphere and sensitivity within a moment, to create an etherial and dreamlike quality that is occasionally on the border of being both a still image and a painting”.